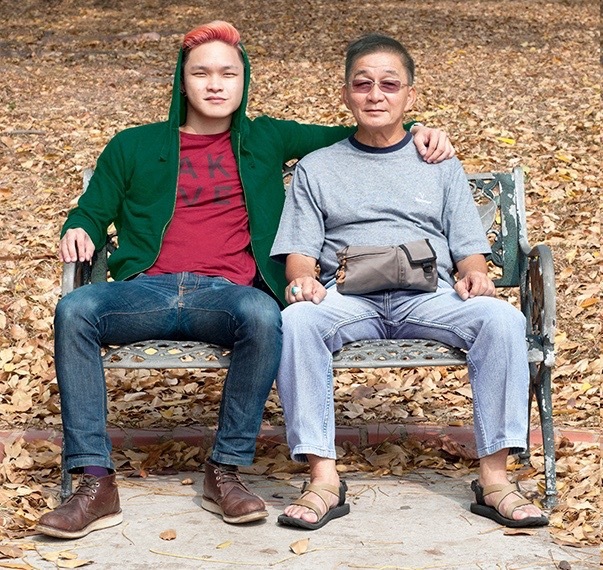 Spring-Autumn is a series of photos where adult grandchildren exchange clothes with their grandparents. 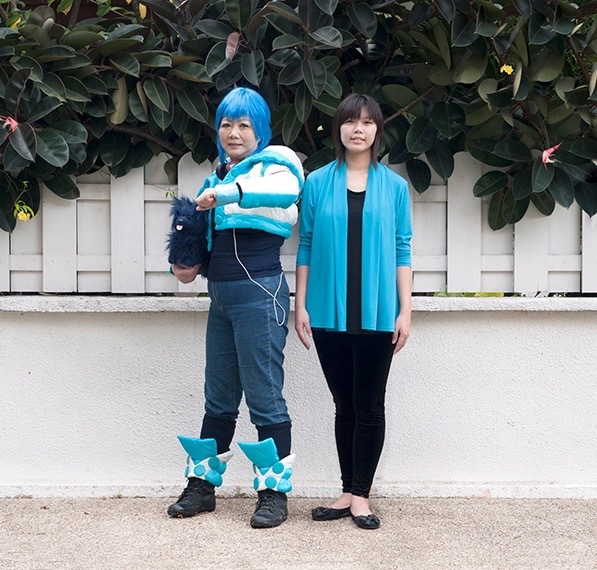 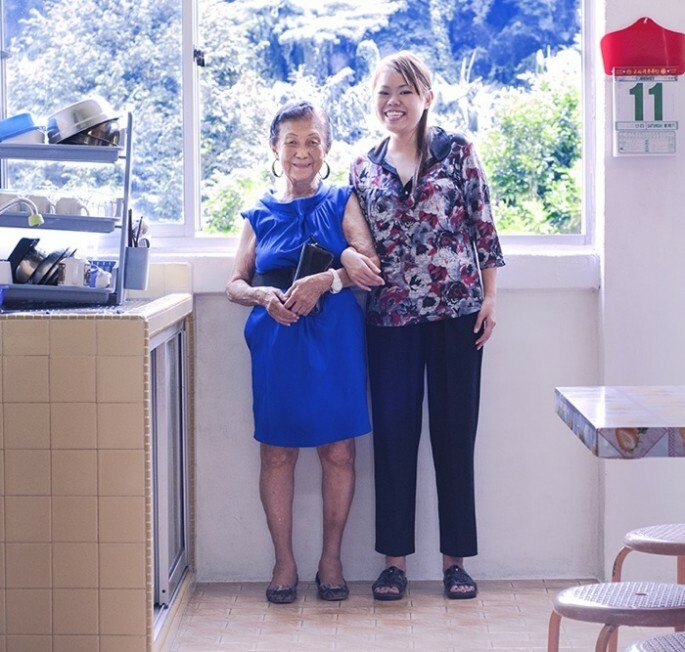 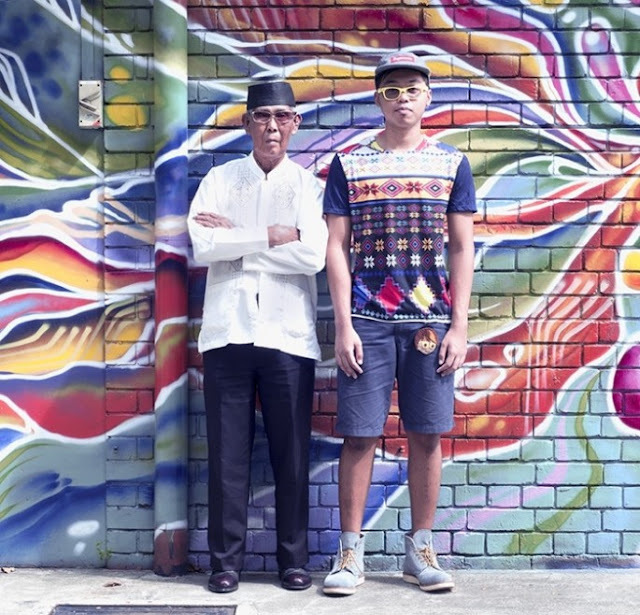 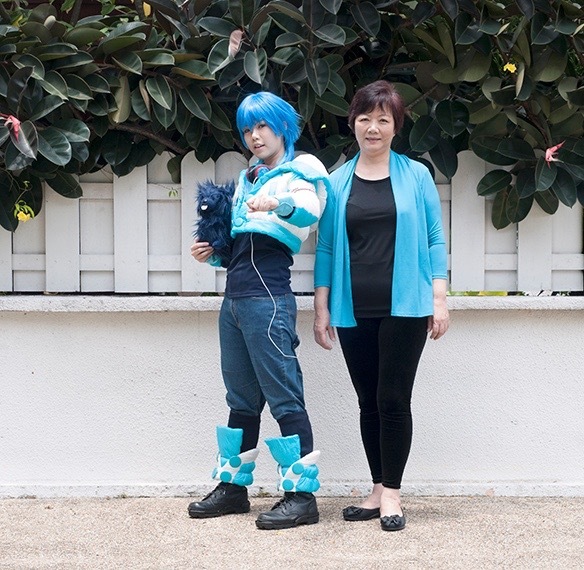 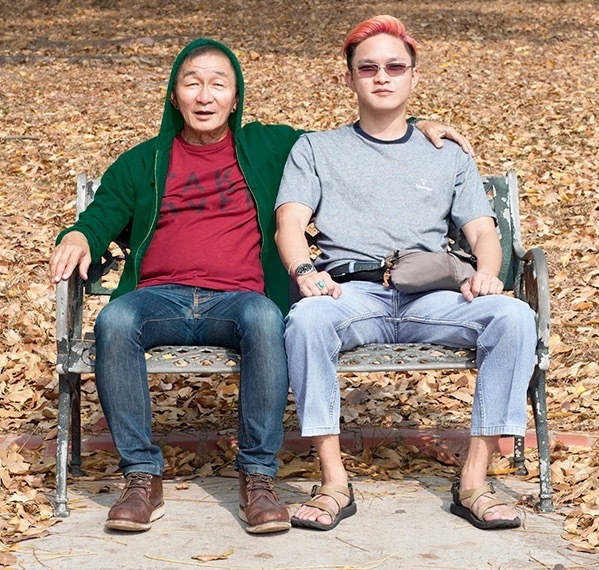 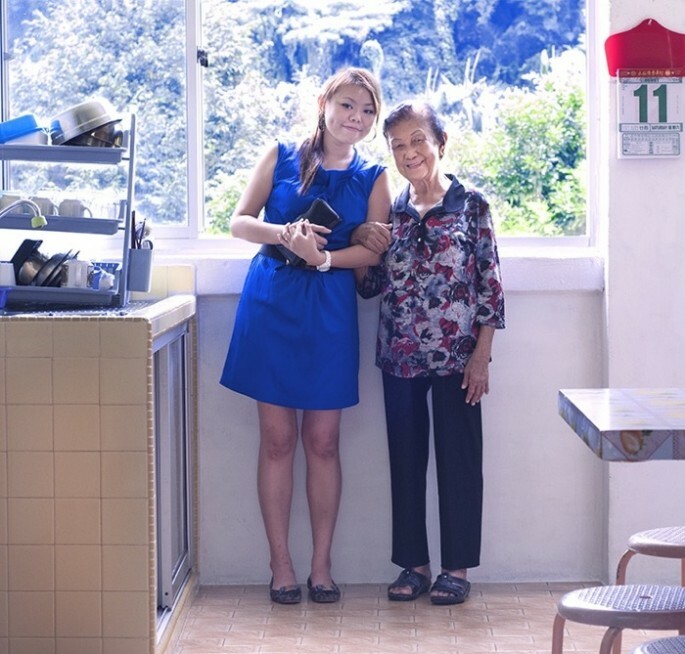 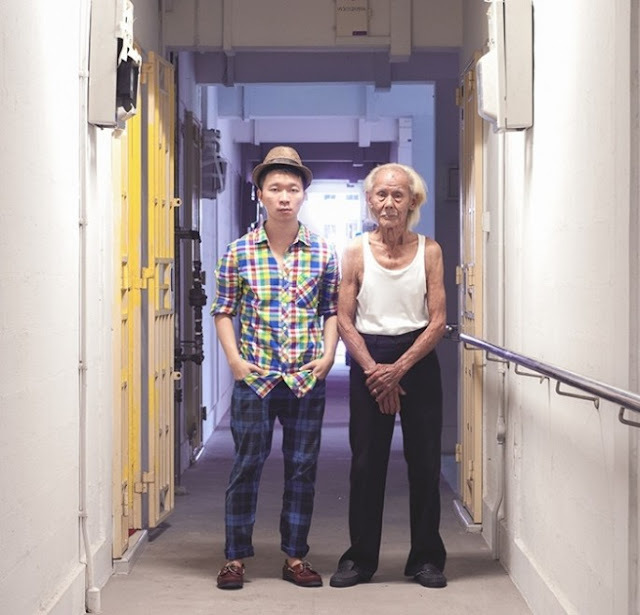 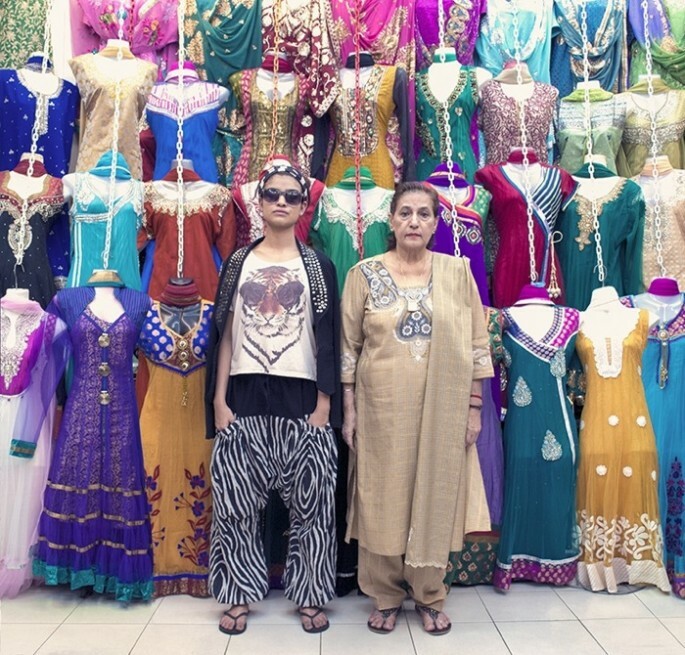 Qozop, the photographer, was interested in how fashion choices correlated with age. Having worked with many seniors who had a love of brightly-colored, polyester leisure suits, it does appear interest in popular trends declines around fifty. 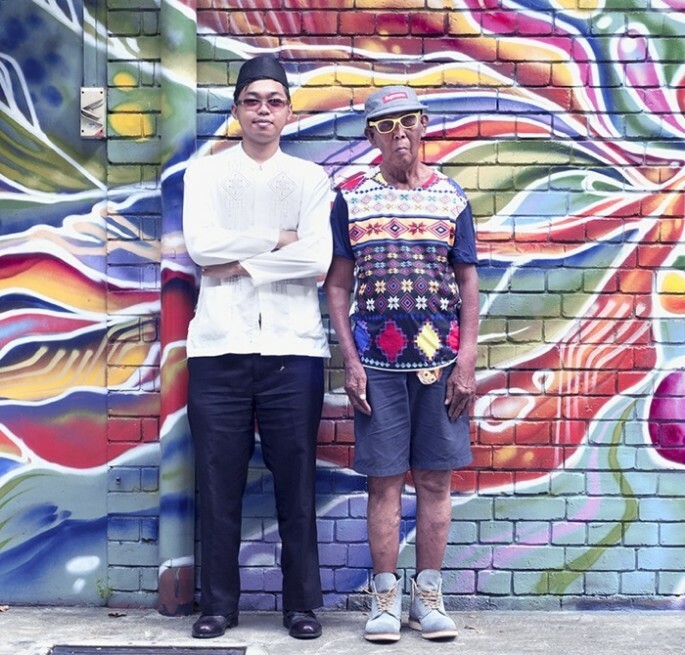 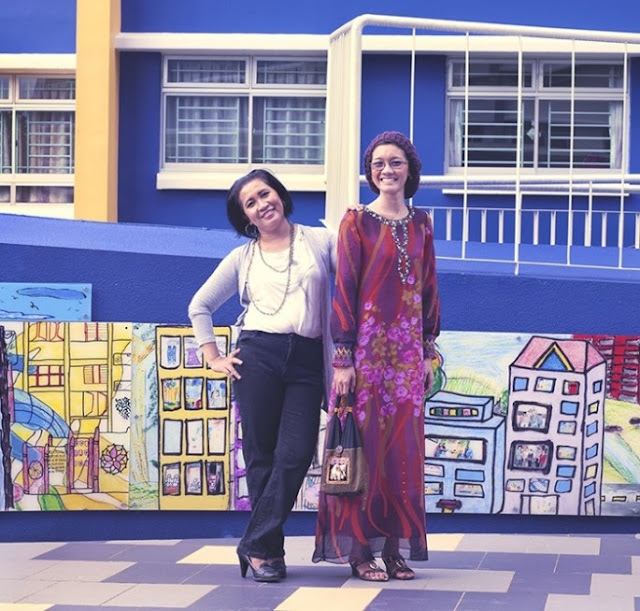 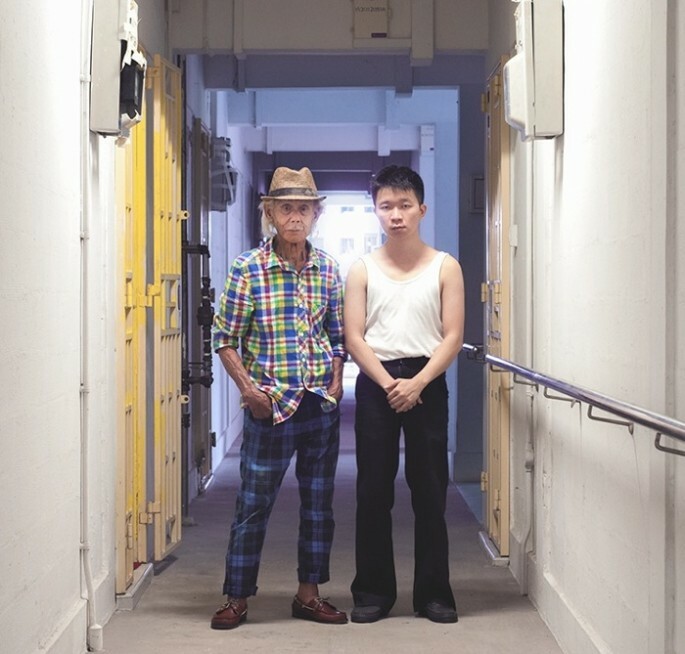 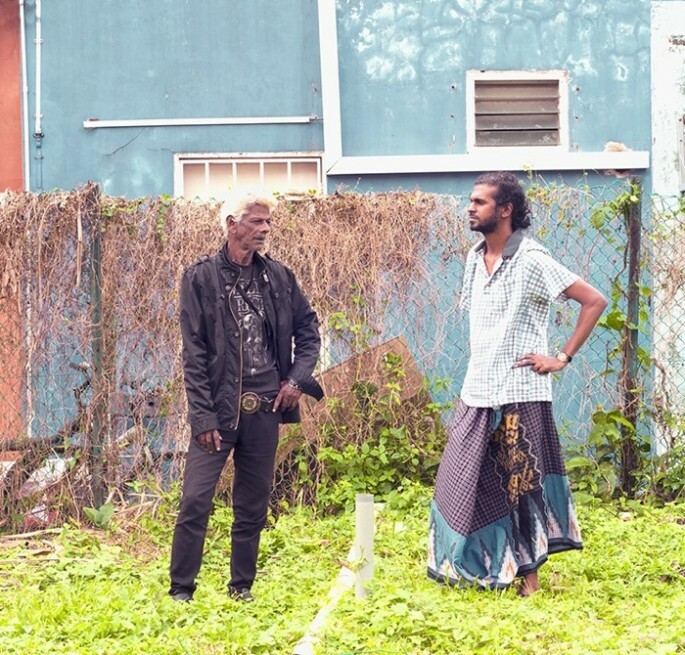 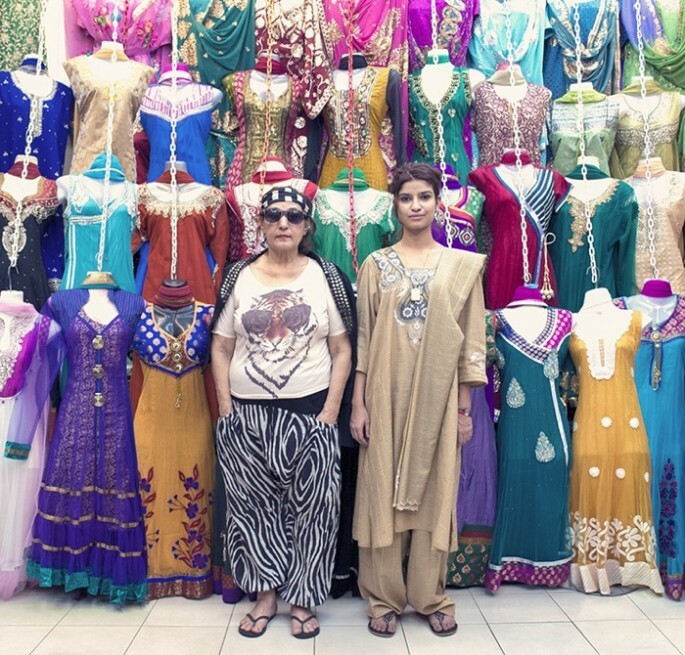 The fashion exchange created a charming look at the generations.